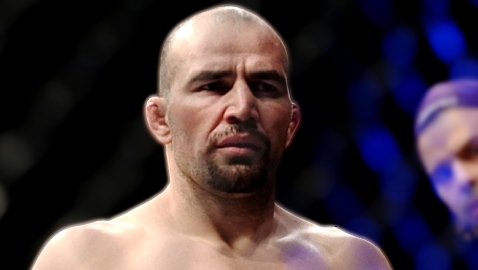 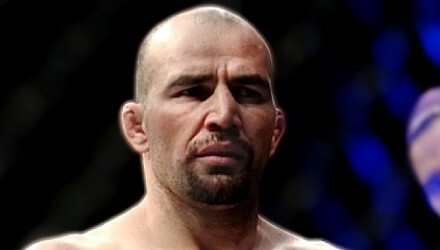 Glover Teixeira squared off with heavy-handed Ryan Bader in the main event at Fight Night 28 in Brazil. 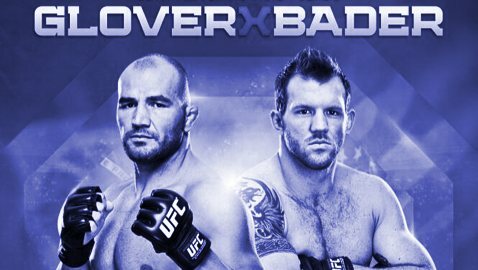 Watch Glover Teixeira come back from being hurt to win by knockout against Ryan Bader in this full fight video from UFC Fight Night 28. 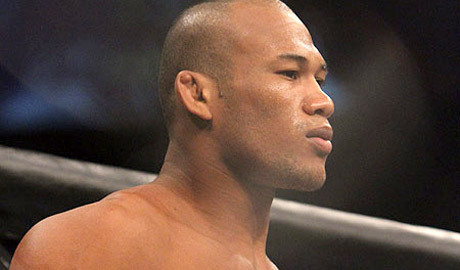 Dangerously powerful middleweight Ronaldo "Jacare" Souza looked to use his hands against UFC vet Yushin Okami at UFC Fight Night 28. 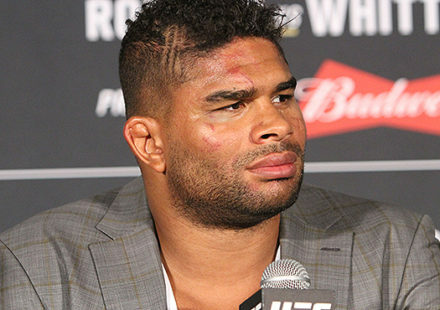 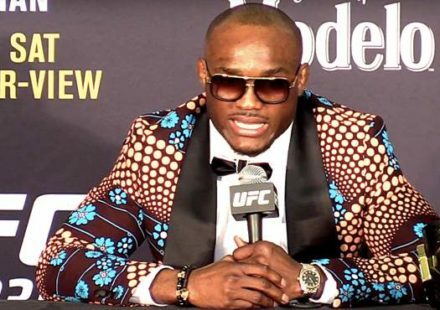 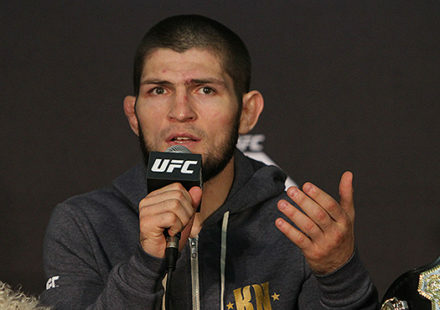 Watch the official UFC Fight Night 28 post-fight press conference on MMAWeekly.com. 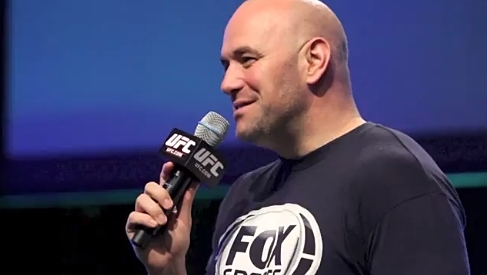 Check out UFC president Dana White's UFC Fight Night 28 video blog, behind the scenes at Condit vs. Kampmann 2. 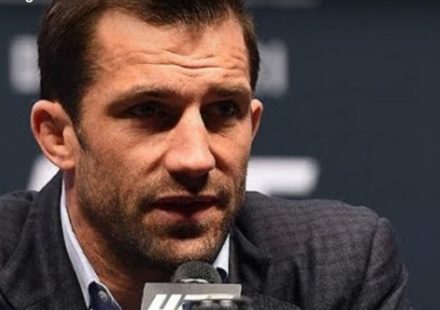 Watch the Yuri Villefort vs. Sean Spencer UFC Fight Night 28 prelim bout streaming live from Belo Horizonte in Brazil on Wednesday at 4:30 p.m.